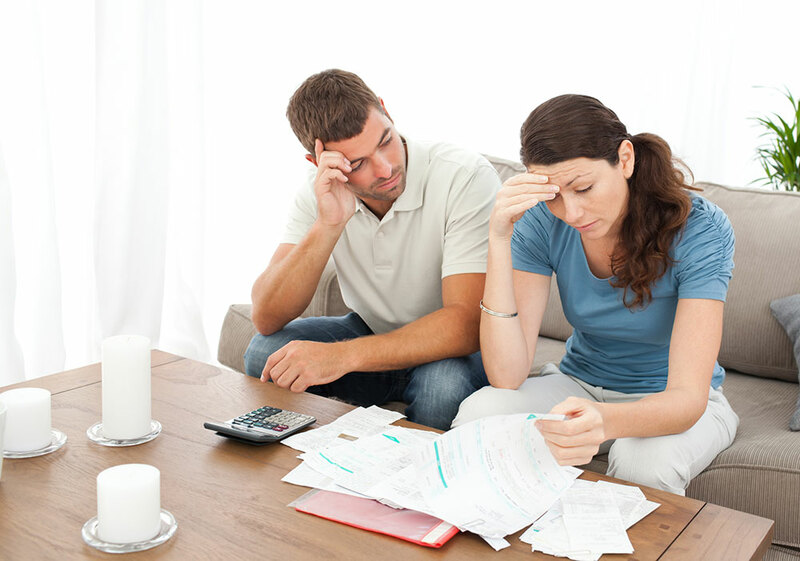 We deal with two types of bankruptcy: Chapter 7 and Chapter 13. Chapter 7 Bankruptcy and Liquidation – Filing Chapter 7 bankruptcy occurs when an individual or business liquidates any non-exempt asset. These assets are sold by trustee and proceeds of this sale are distributed to creditors. Chapter 13 Bankruptcy – Chapter 13 is a provision that allows for a modified term of repayment for individuals with a regular income. Filing Chapter 13 allows for time to repay debts, often several years. If you have questions and are wondering how to file for bankruptcy, or what the requirements are to file bankruptcy, our local bankruptcy lawyers are here to help. Our bankruptcy lawyer in Allentown PA primarily specializes in providing legal advice and representation for bankruptcy. 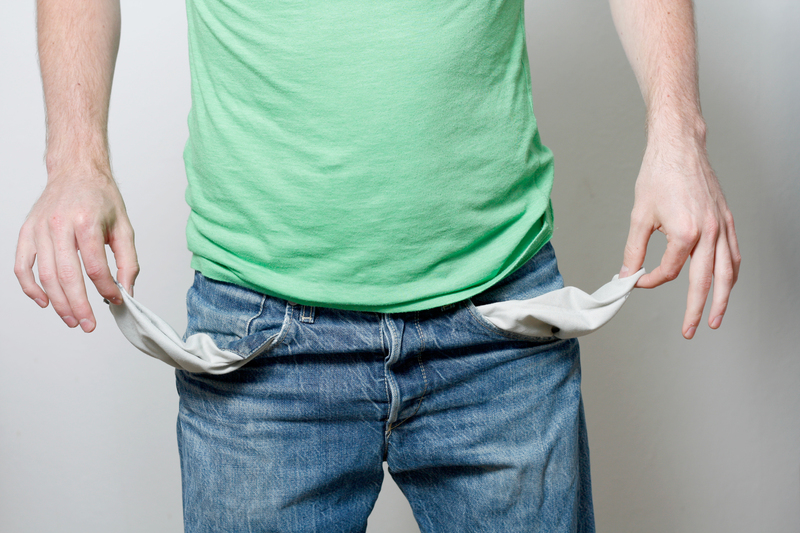 For some, bankruptcy is the best course of action to take. But don’t take that step alone, get the backing of the expertise and experience our bankruptcy law have. Learn More About Feldman Bankruptcy Lawyers! If you’re looking for the best lawyers to be on your side during the bankruptcy process, Feldman Law is the one place you should call. With years of in-depth knowledge and experience in bankruptcy cases, we provide quality legal advice and representation throughout the entire process. As a professional bankruptcy lawyer, we strive to always give you our best, and lead you in the right direction in navigating through your legal struggles.